The theory is a spin-off of the many-worlds interpretation in quantum mechanics — an idea that posits that all possible alternative histories and futures are real, each representing an actual, though parallel, world. One problem with the many-worlds interpretation, however, has been that it is fundamentally untestable, since observations can only be made in our world. 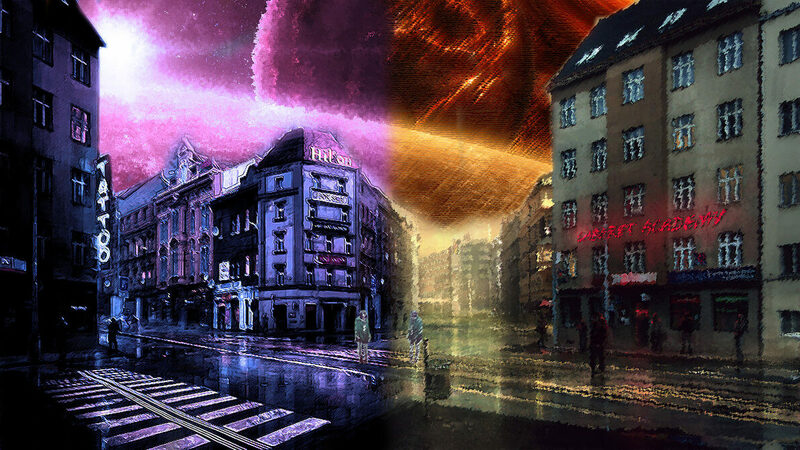 Happenings in these proposed “parallel” worlds can thus only be imagined.